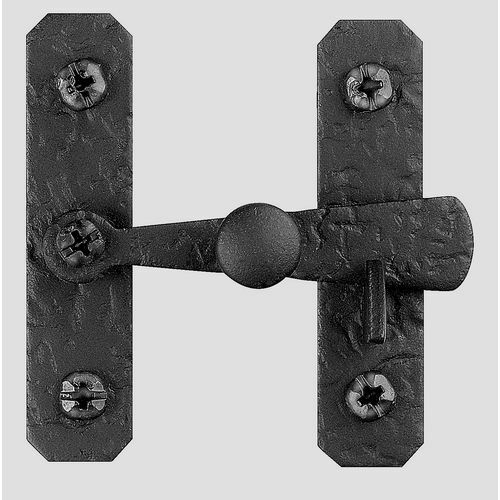 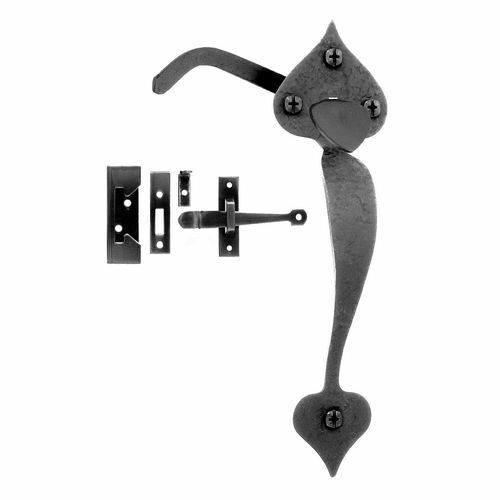 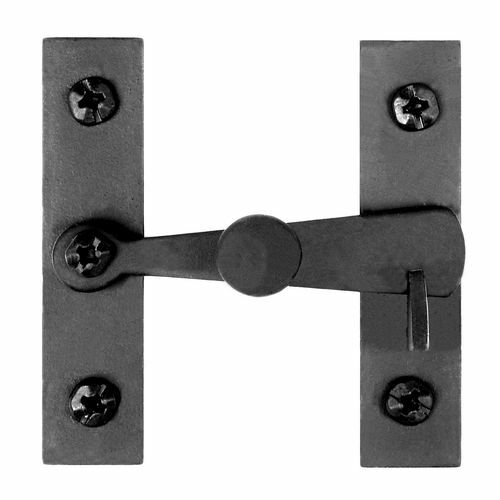 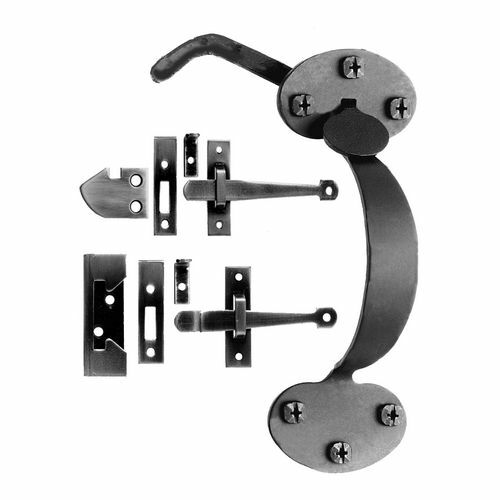 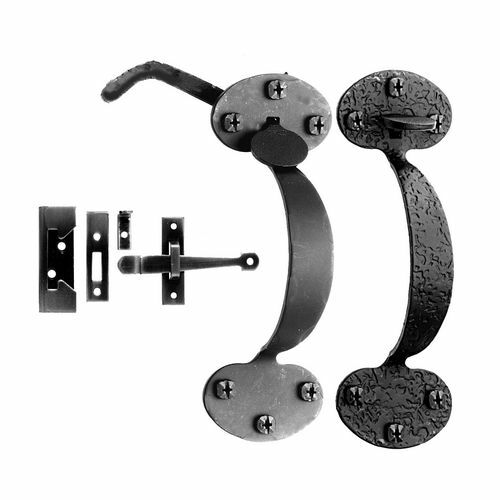 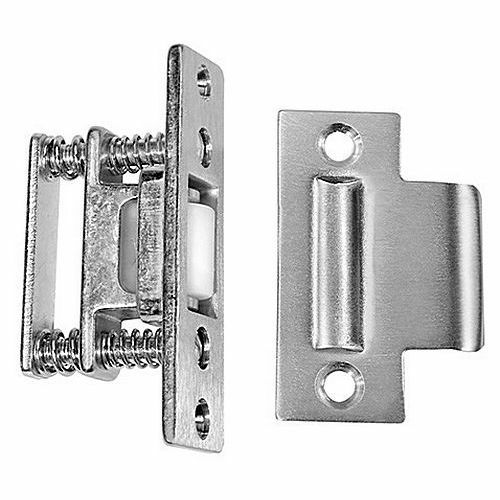 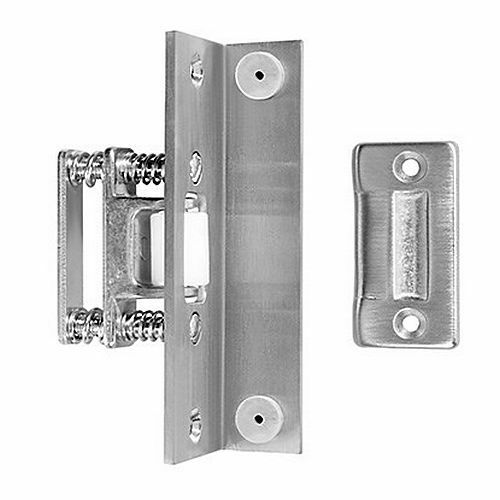 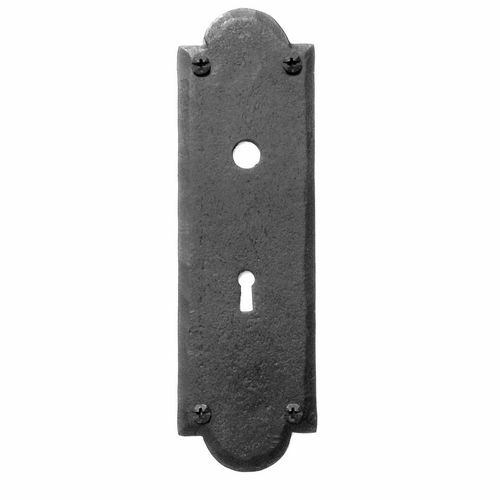 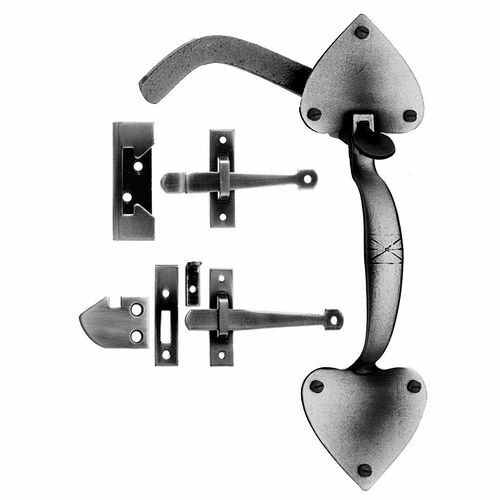 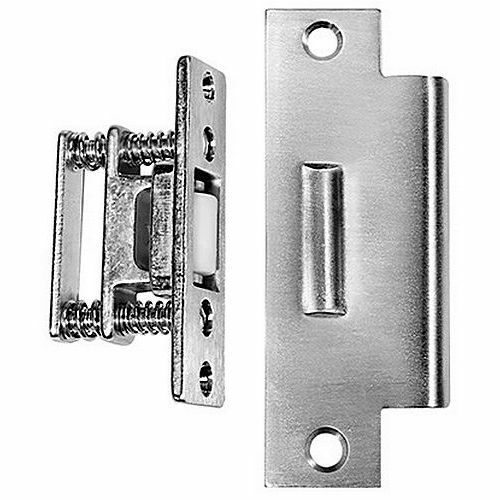 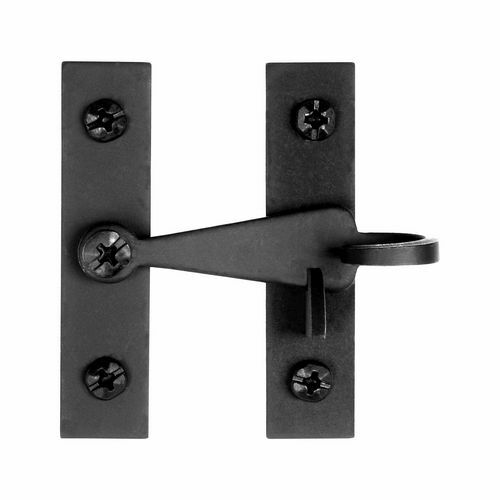 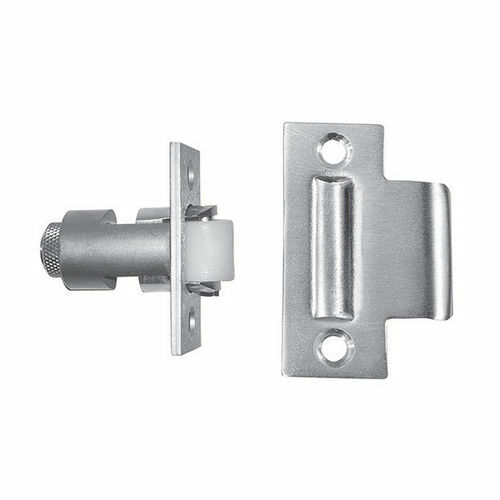 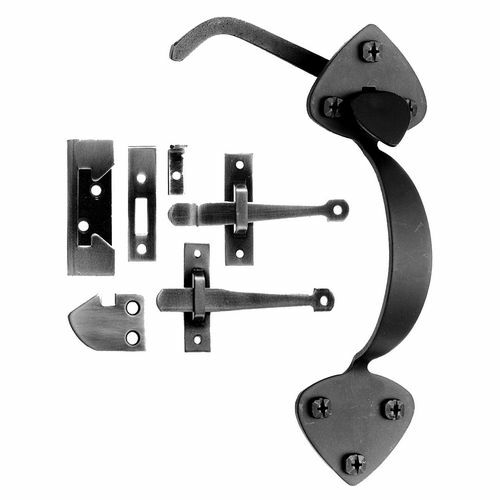 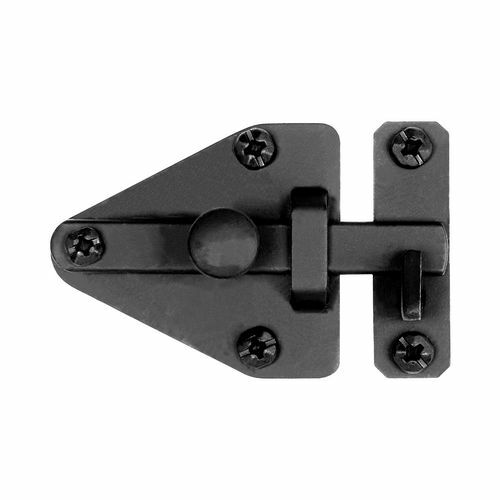 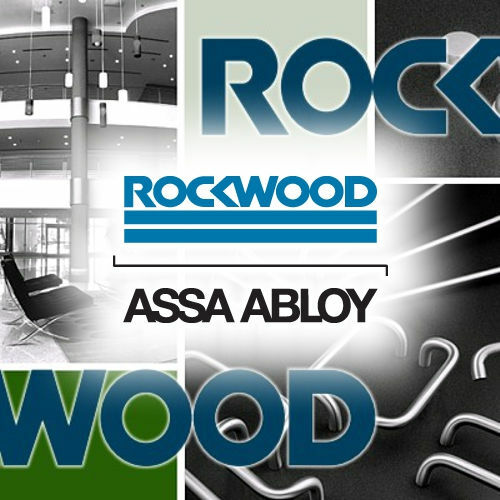 At the Builders Supply, we provide a premium collection of latches suited for doors and gates. 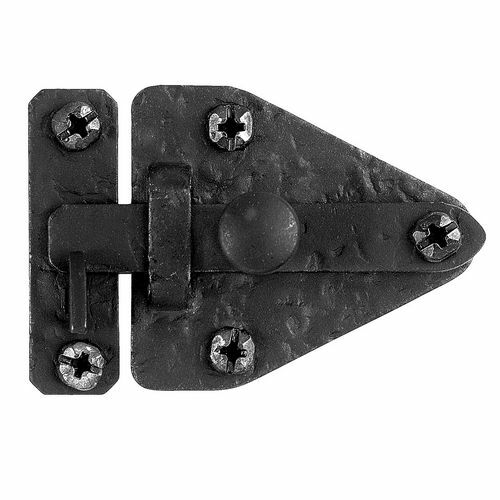 Products and solutions available in this class are the first and foremost defense mechanism against intrusions and tampering attempts. 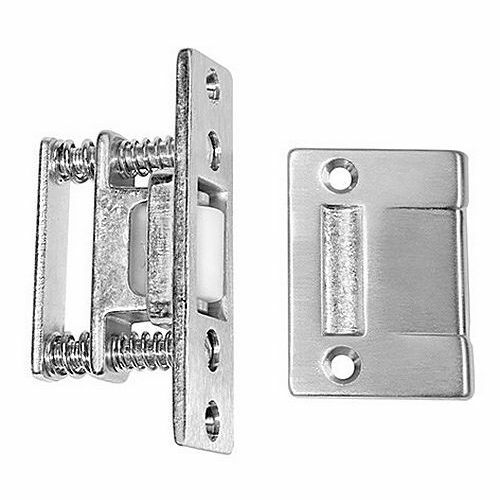 We offer thousands of latches and allied accessories to add flair to installation whilst simplify the user access greatly. All these products are crafted by topnotch players and each product is a testament of satisfying performance. 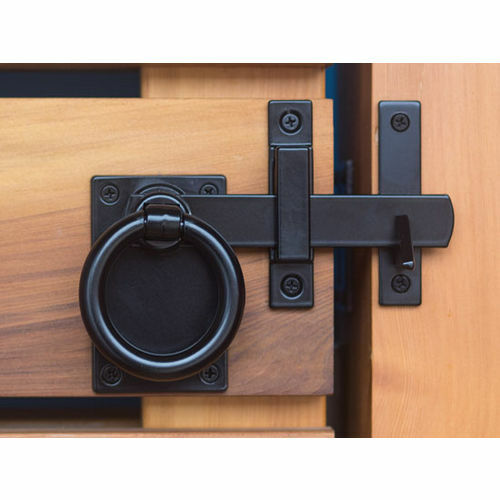 Attractive designs, amazing finishes and superbly blended creativity with the excellence of engineering make these latches a value addition to your doors and gates. 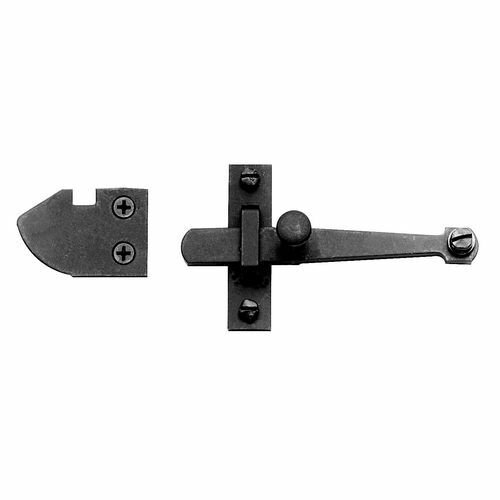 Allow us to bring a decisive shift forever. 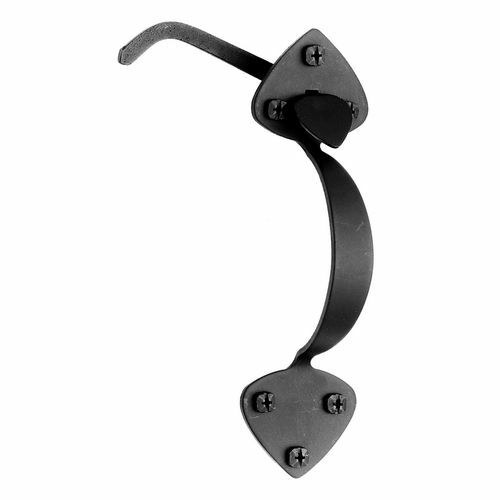 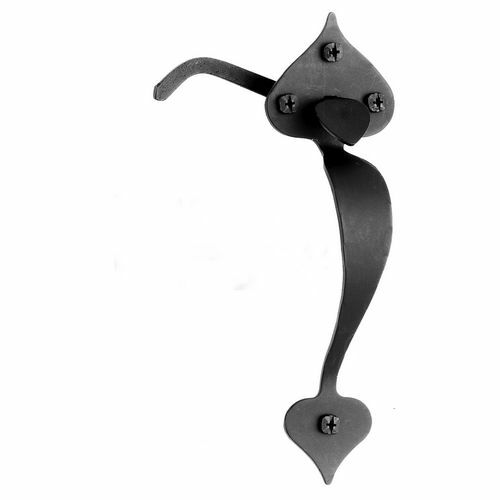 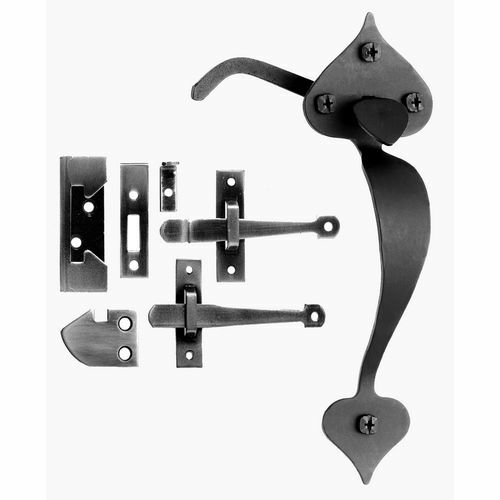 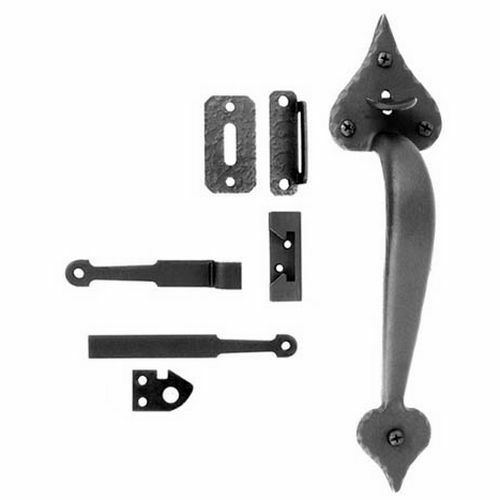 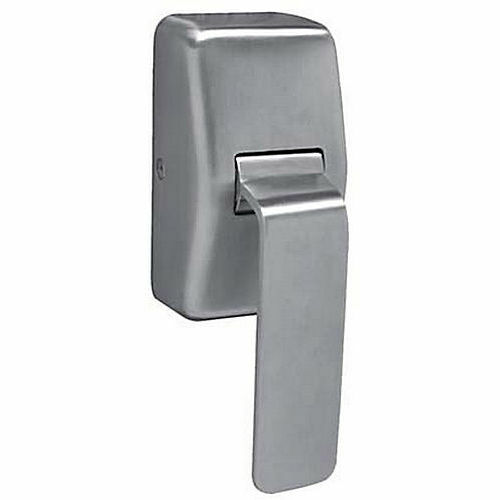 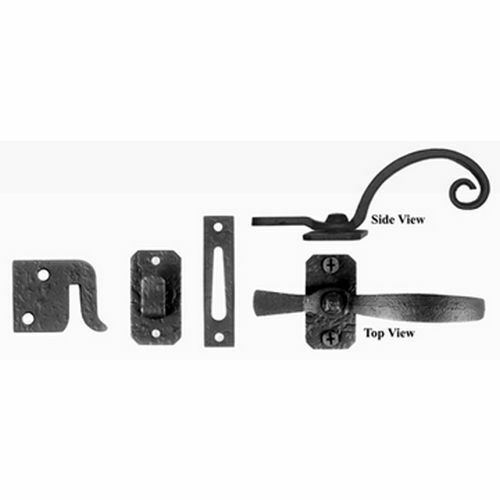 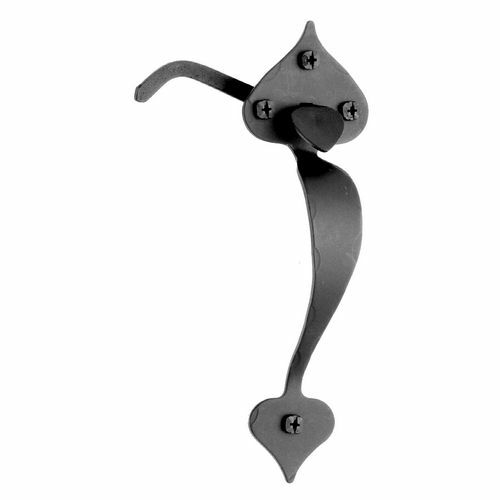 Acorn ALJBR Bar Knob Cabinet Latch 2-5/8"
Acorn ALKBR Pigtail Cabinet Latch 2-5/8"
Acorn IG8BP Passage Plate for Tubular Latch Set 8-1/4"
Acorn RLDBP Cabinet Latch 2-5/8"